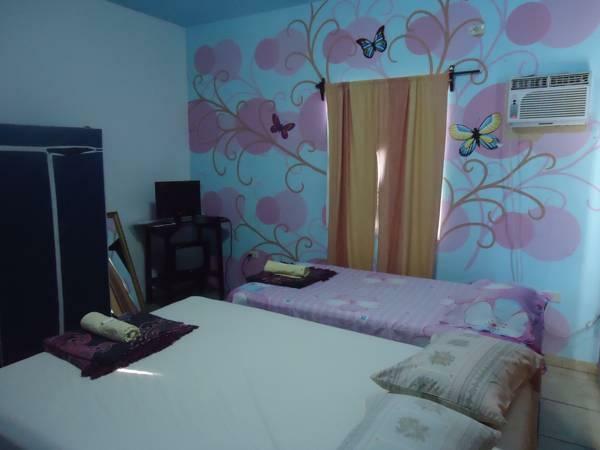 ﻿ Best Price on The Guaras Hostal in San Pedro Sula + Reviews! 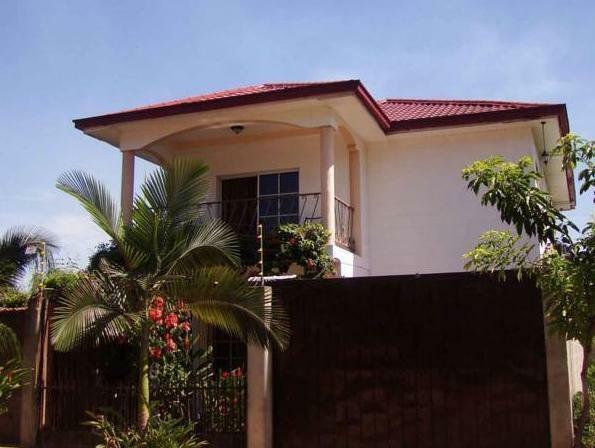 The Guaras Hostal is located in northeast San Pedro Sula in the quiet Residencial Andalucia area. It offers free Wi-Fi, free parking and free shuttles from the bus station. Thisfamily-run hostel offers air-conditioned private and shared rooms, including a dormitory located in a converted container. Each one has a safe, plasma cable TV and mountain or street views. Bathrooms may be shared or private. The Guaras has a shared kitchen for guest use and a cosy dining area. You can also use the BBQ on the terrace, set next to pretty gardens. Coffee and biscuits are also served each morning. You can relax in the TV lounge and the hostel also offers bicycle rental. The city centre is just 5 minutes’ drive away and various shopping centers are within 7 minutes’ drive. Private transport services around San Pedro city are available at an extra cost. Group tours to Copan, La Ceiba, Tela and Trujillo can also be arranged on site. The Guaras Hostal is set close to the Merendon Nature Reserve and 1 hour’s drive from Omoa Castle. Free transportation to and from San Pedro Sula bus station is included.